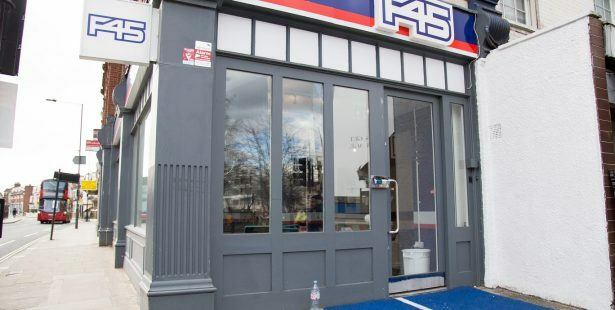 Acting on behalf of an F45 franchisee, we are delighted to have acquired 2-8 Dawes Road, Fulham on a new lease, directly from the Landlord. 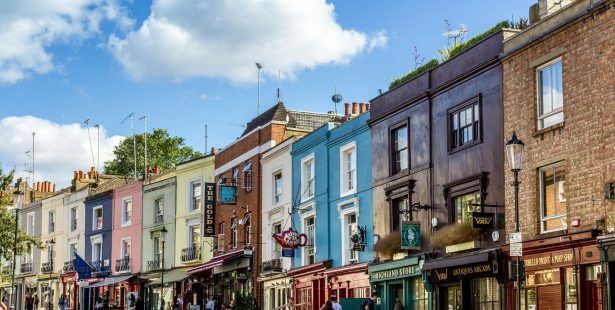 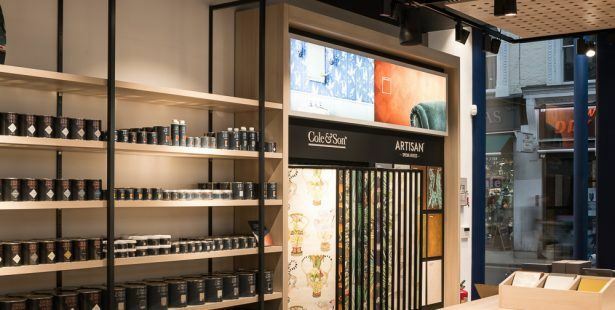 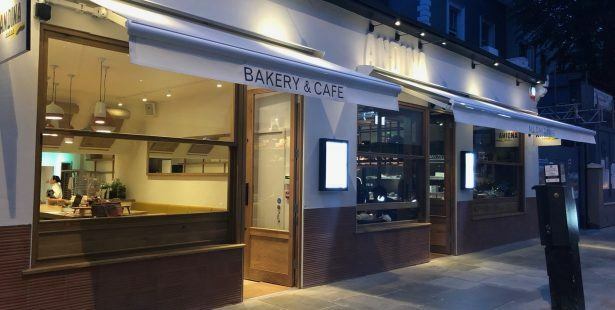 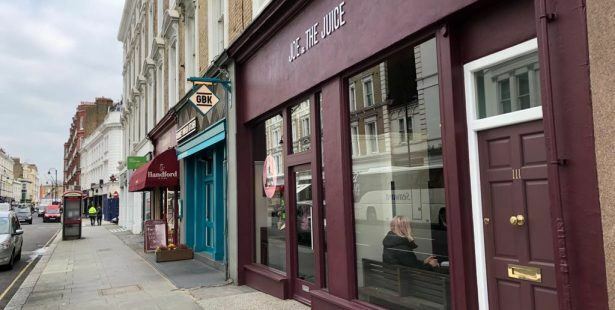 The property occupies 3,243 sq ft over ground and basement, and is located just around the corner from Fulham Broadway and Stamford Bridge, situated on the prominent junction of Dawes Road and North End Road, opposite Waitrose Fulham. 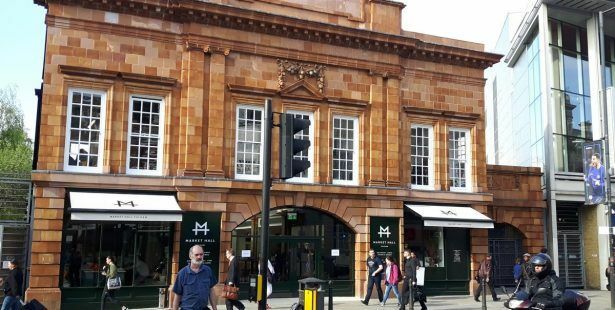 This has to be one of the most historically interesting properties that we have had the pleasure of being involved with. 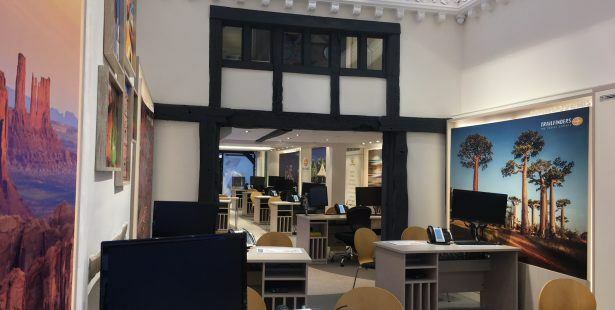 Originally a house believed to be of early 17th century origins, then becoming a shop at some point in the mid 1700’s, recently purchased and beautifully restored to an exceptionally high standard by our client Trailfinders, for their 33rd stand-alone Travel Centre in the UK and Ireland.